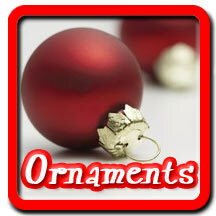 Welcome to Christmas Santa Shop, where you'll find everything for making your Holidays Merry and Bright. We have christmas t-shirts, christmas sneakers, christmas gifts, christmas ornaments, christmas lights, stockings and home holiday accessories. 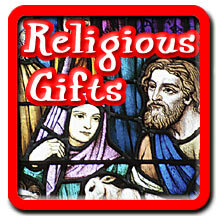 Shop for gifts for him and her, secret santa gifts, gifts under $20 for co-workers, teachers, your hairdresser and nanny. Find great christmas presents for everyone on your list this xmas. 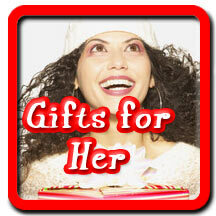 The Christmas Santa Shop has gifts that are naughty and gifts that are nice. Gifts that will make them thank you twice! Christmas Tshirts, sweatshirts, apparel, christmas stockings, ornaments, christmas cards, candles, gifts for boys and girls. Make your home merry and bright with Christmas Trees, wreaths and holiday decorations like Santa Claus, Christmas shower curtains, angels, elf t-shirts, reindeer apparel and gingerbread men. 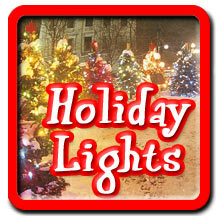 Hang holiday lights, fluff christmas pillows on the couch, hang colorful christmas stockings by the chimney with care. The Christmas Santa Shop has great Christmas gifts for Him, nativity gifts, xmas presents for Her, and Wall Calendars to get ready for a Happy New Year. 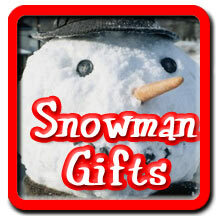 Find great christmas gifts for kids. 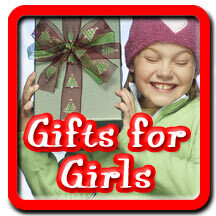 Gift ideas for boys and gift ideas for girls - these kids gifts from santa will make their holidays merry and bright. Christmas gifts, Christmas decorations, Christmas T-shirts and Santa gifts since © 2018 Christmas Santa Shop . All rights reserved.